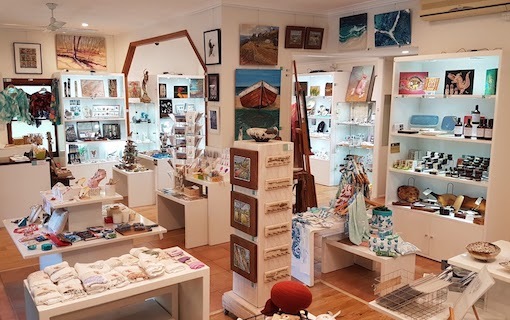 Proudly representing Australian artisans, Makersville showcases and sells exquisite handmade artworks, ceramics, homewares and jewellery from our beautiful gallery at the top of the hill in picturesque Montville. Makersville is the ideal place to find special & unique handmade jewellery and gifts for you, your bridal party, and for your wedding guests. Set up a gift registry, a wishing well for a special original work of art or ask us about bespoke handmade gifts and jewellery for something even more personal. Makersville … special gifts that will evoke precious memories of your special day for years to come.